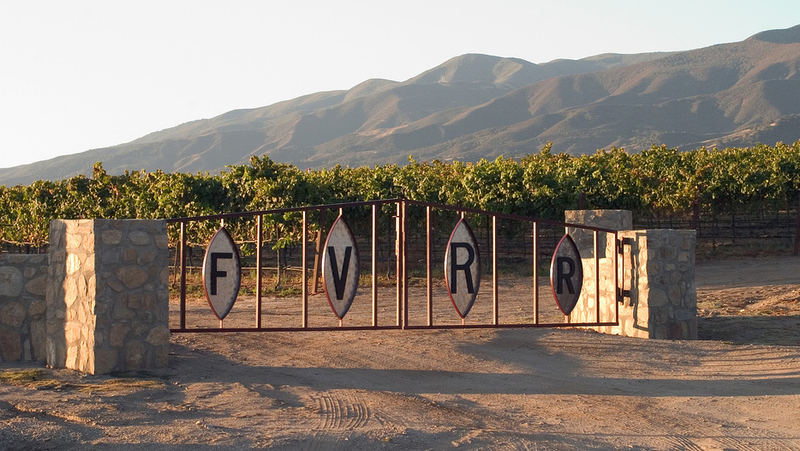 One of the our longest term vineyards, KW Ranch (formerly known as Fairview Road Ranch), from one of our favorite regions- Santa Lucia Highlands. 2010 exhibits its true potential and the flavor profile is classic SLH- spice. One of our favorites since 2007.